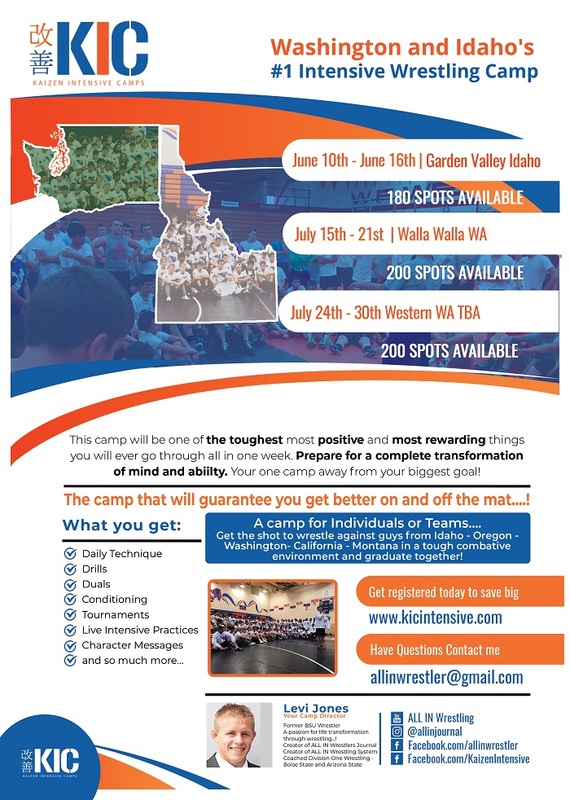 This site has the most readership of any wrestling site in Washington and advertising on here is a great way for camps and businesses to get there name and product in front of wrestling fans on a regular basis. The funds from this site go to the Washington Wrestling Report to help continue to provide the service. If you’re interested in advertising a camp or clinic, the ad rates are cheaper for a basic ad with camp date, location and contact info. If you’d like a downloadable full flyer ad (you supply the flyer), its a little more. 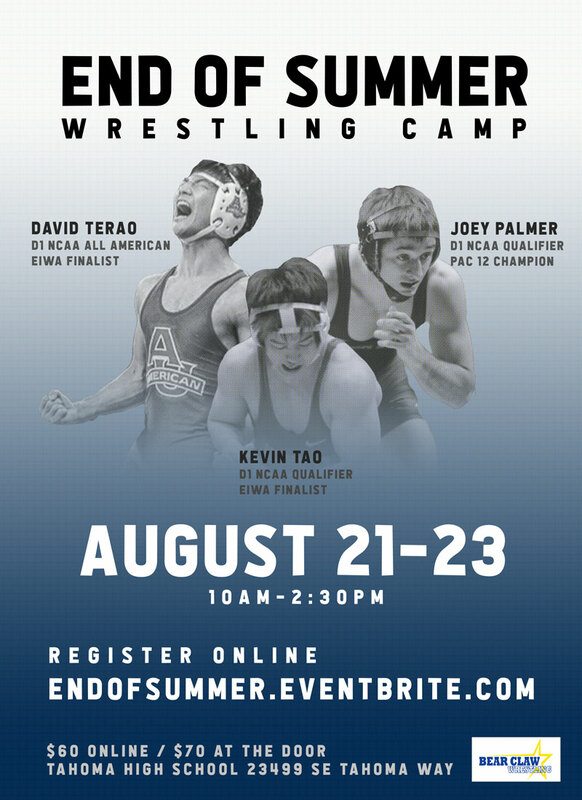 You can advertise things besides camps/clinics at the same rates. The ad space in the header at the top of each page is available to advertisers and rotates the ads. The top banner ads are $100/month and can be run for for a month at a time. Large custom ad spots on the front page are available for a short run (1-2 weeks) on an individually negotiated rate which is higher (but still affordable ) than the price on the horizontal ad. If you have questions regarding this you may e-mail me here or call me at 425-338-0266 which is a message phone. Below are samples of the size and shape of banner ad you can design and send to me to post on all pages.